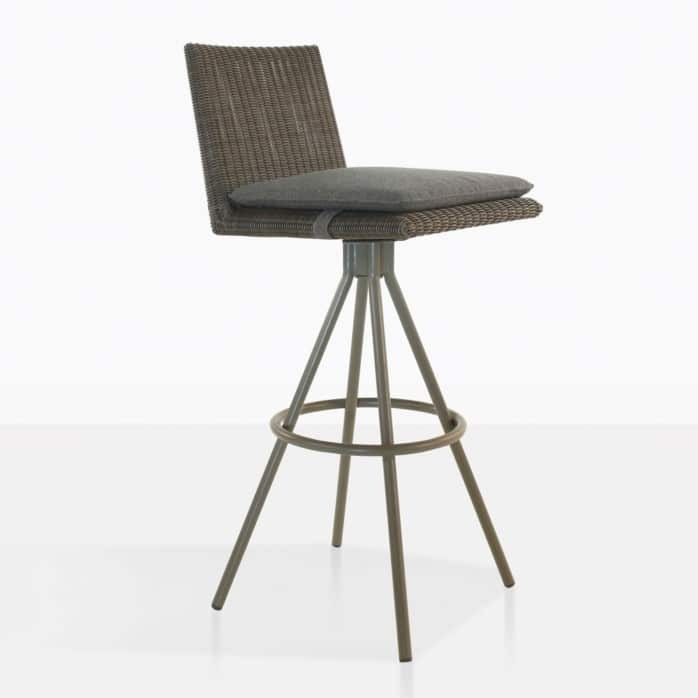 Introducing the fabulous and functional Loop Swivel Bar Stool made with outdoor wicker and powder coated aluminum. 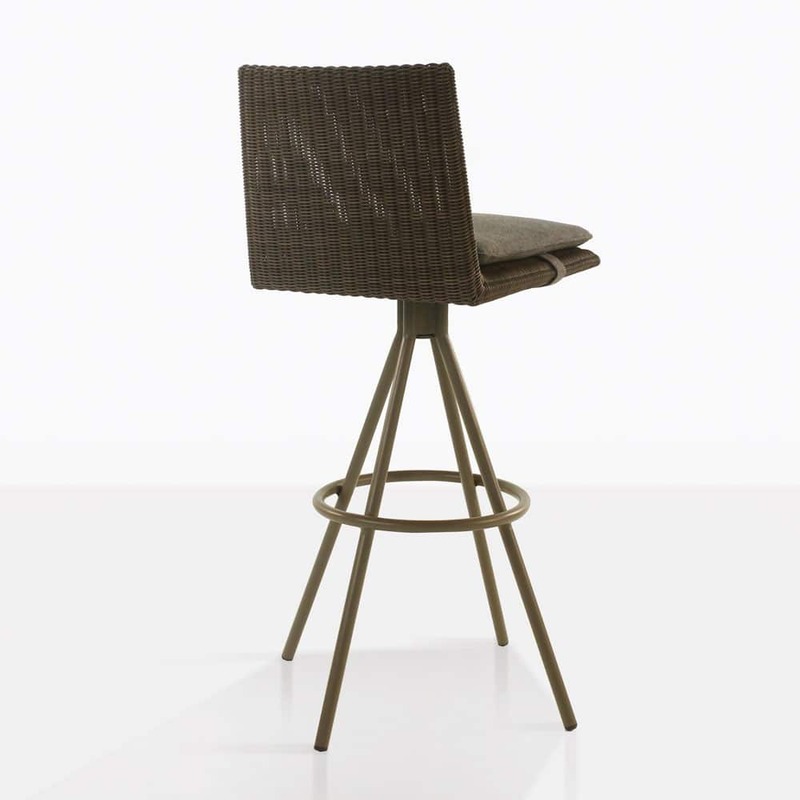 Pair this contemporary bar stool with one of our a-grade teak, reclaimed teak or concrete bar tables. 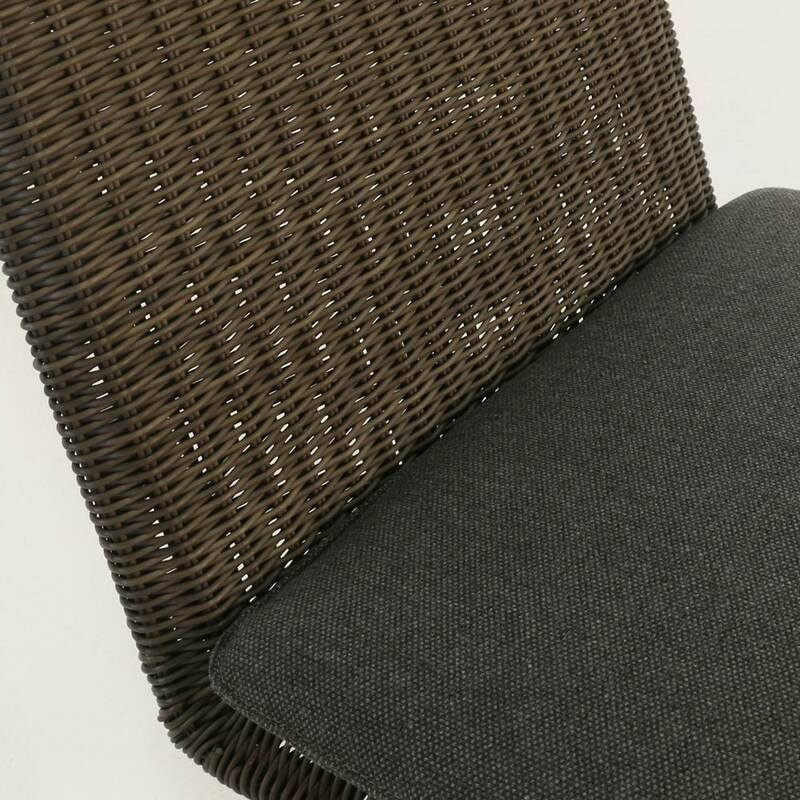 The brown wicker seat goes beautifully with the charcoal grey Sunbrella® seat cushion. 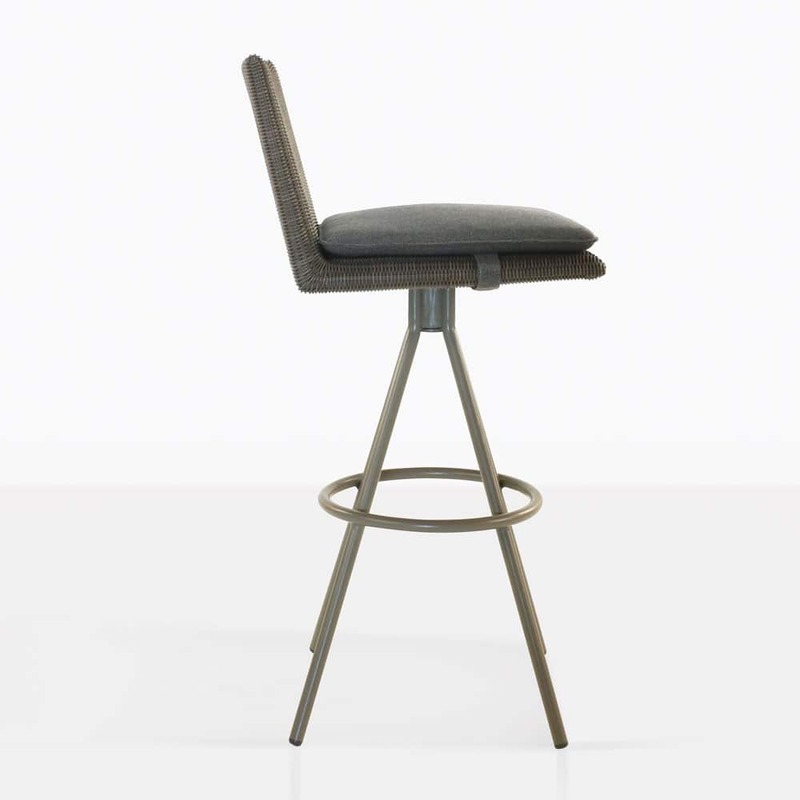 Easily swivel around and chat to all of your friends while enjoying your favorite beverage.